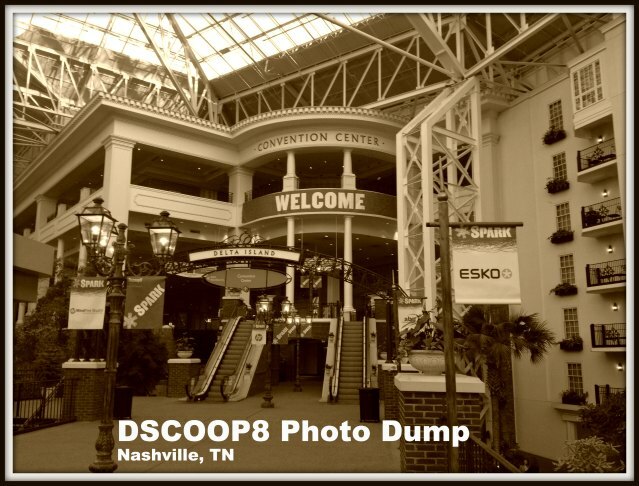 This past week, a few members of the MindFire team visited Nashville to attend the DSCOOP conference. 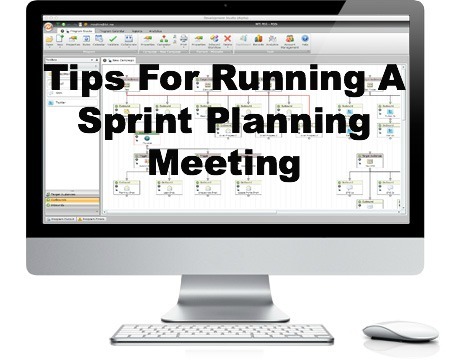 DSCOOP is an HP user group, specifically for folks who own the HP Indigo (a digital printer), and companies that help these folks maximize their investment in HP equipment. I arrived a day earlier than the rest of the team to work on setting up our booth, and configuring our integration with HP (see the official press release here). I’m very proud of how everyone on the MindFire engineering team worked to prepare us for the show. 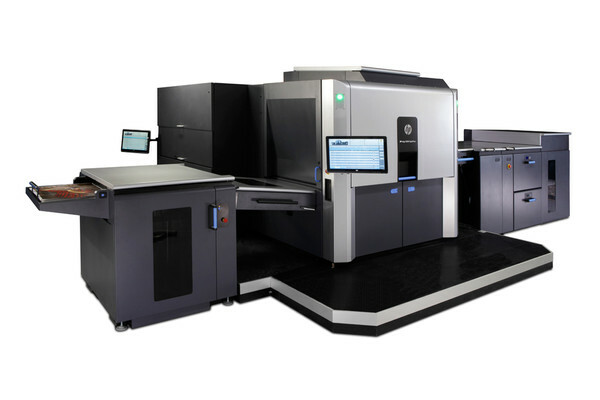 Our team worked with the HP engineering team to enable our multi-channel marketing automation workflows to easily print to the Indigo — with no human intervention. No human intervention means less errors, more value-added opportunities, and more margin for our mutual Clients.